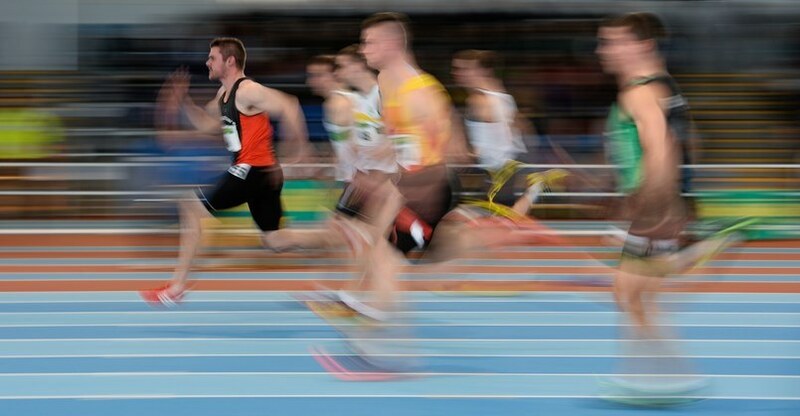 Athletics Ireland has a mission to support and develop the athletes of Ireland of all ages, disciplines and abilities and to contribute positively to increasing physical activity levels across the entire population. Strategic priorities for the period 2017 to 2020. To continue to grow our membership through our existing club base, enhanced coaching and through new clubs and recruitment from schools, with specific focus on disadvantaged areas. To ensure that our Competitions are athlete-focused, with an engaged customer experience. To support our elite athletes by continuing to develop structures, so that we can field world-class athletes, with a sustainable performance coaching structure, facilities and support staff. To expand participation in recreational events through a focus on existing programmes and the creation of initiatives in co-operation with Healthy Ireland. To maintain and enhance our Child Safeguarding processes and Healthy Club Plan. To manage Governance and Finances to best demonstrated practices and to train our staff to acquire expertise in every area to become "best in class". To make Marketing a key focus throughout the organisation.